Your virtual office is up and running in one of the most interesting places on the planet. Your business in Bangkok not only provides you with access to the Asia-Pacific market, but it is allowing you the flexibility to manage your business inexpensively while navigating the terrain. However, the days of piecemealing business apps through your virtual office are over. For one, it is very time-consuming, and while it somewhat has provided your business with infrastructure, this method for running a business is antiquated, especially when your business has the potential to grow. Alternatively, businesses can do away with virtual office plans that are made up of a patchwork of programs by investing in cloud-based software that can umbrella all of the tasks of your business in one place. 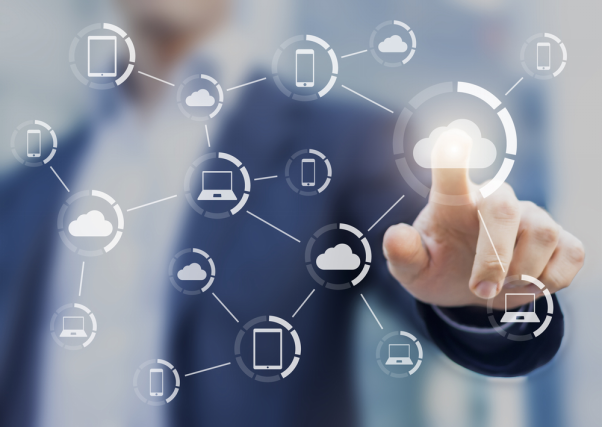 A cloud-based program combined with a virtual office can alleviate many of the hassles of running a virtual office through a number of different apps. When it comes to choosing a virtual office – Servcorp is among the premium service providers in Bangkok. Continue reading to learn how to create infrastructure for your business through cloud-based programming. Through Software as a Service (SaaS), businesses essentially can customise their online platform depending on their needs. The way this software works is, as opposed to purchasing a license to run software, businesses would instead pay for a subscription. Some of the more popular programs include Salesforce, Microsoft Office 365, Concur, Box, Google Apps, and a host of others. These programs have a number of functions including file sharing, getting signatures, processing payments, storing information, and any imaginable task businesses need. First off, though, businesses have to inventory their own existing needs by looking at the apps they currently use. Then, shop the market to find the best SaaS program to fit their needs. When looking for software, it is important to find a program that will allow you to house as many applications under one program as possible. This is important because housing applications under one program can help you in streamlining a lot of the functions of your business. For example, if your business involves taking payments, naturally you are going to want applications that sync payments that are received with accounting programs. 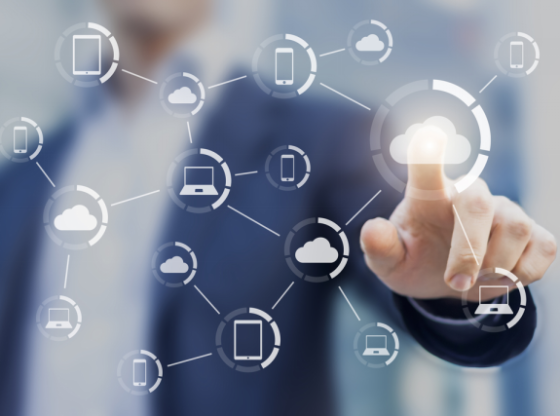 Ultimately, any cloud-based program should be able to make the process of business easier and one way is through being able to sync tasks. Do away with hardcopy files by investing in cloud-based software that allows your business and team members to store important information on clients. These records should be accessible by relevant team members through a passcode as added security. Online storage that is encrypted is one of the safest ways to keep records. If you are running a larger business, consider cloud-based software that would allow you to limit certain pages or applications to the public. In this way, you could essentially set up an infrastructure that would allow clients and the public access to important information related to the business while keeping the management part of the business private. For example, a merchant is selling a service online and needs to process payments. There should be a page that interfaces with the customer to give the person information about the purchase without revealing company information. Your virtual office can only be complemented by software programs that will allow your business to share functions and sync tasks. Setting up one, however, takes the same amount of planning as it would to set up an office in a standard office. However, once established, businesses have the luxury of growing in the online landscape with an infrastructure that will allow them to grow in whatever direction business leads them.